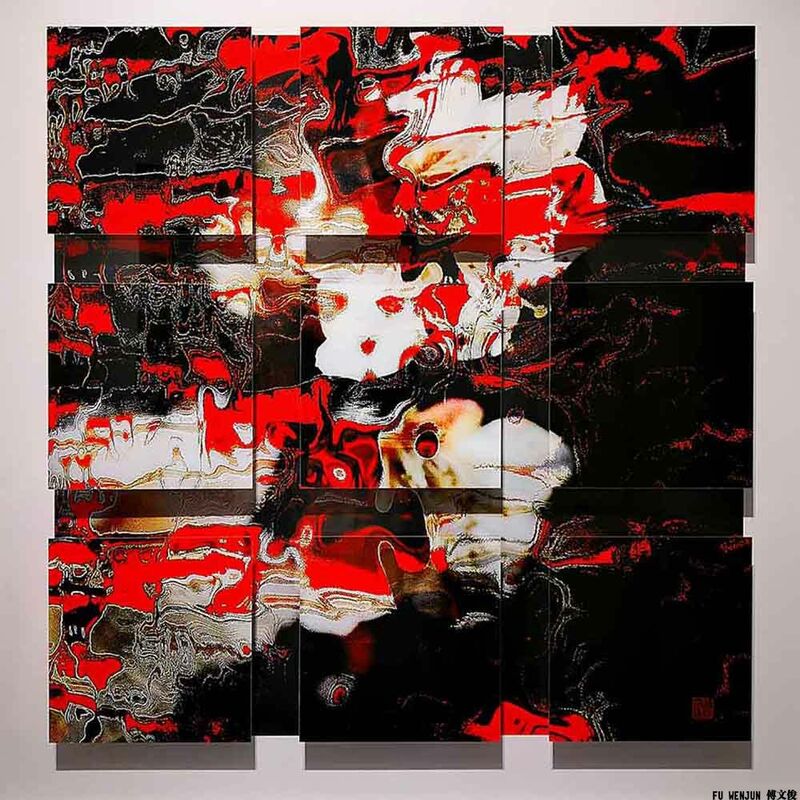 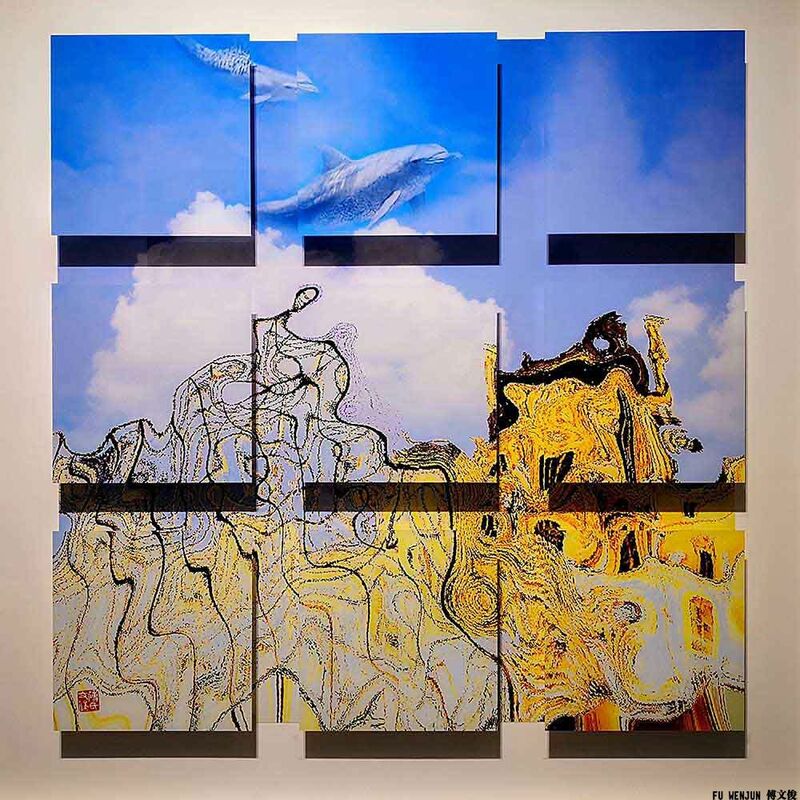 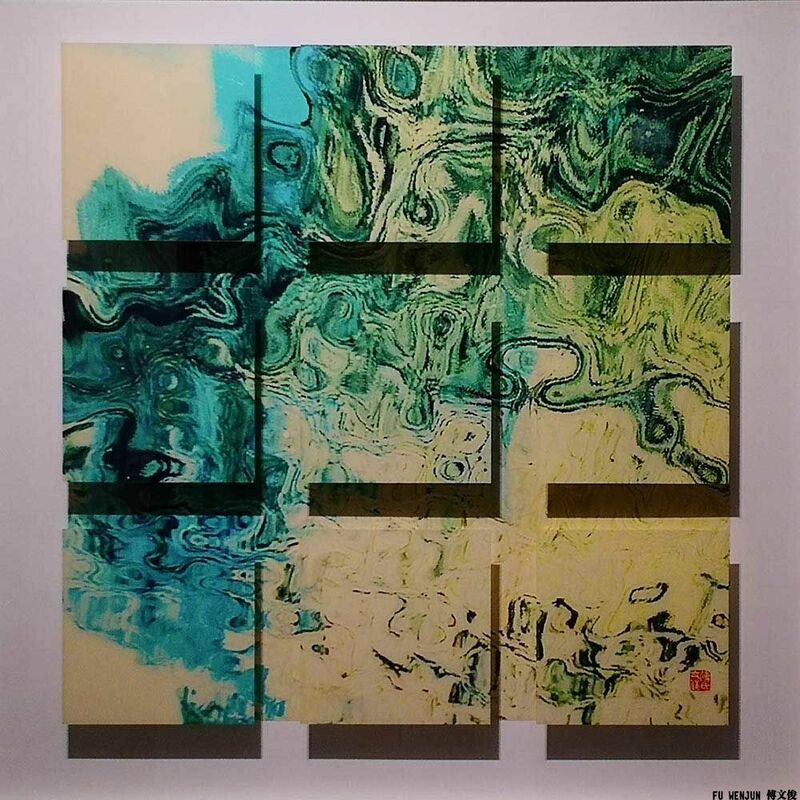 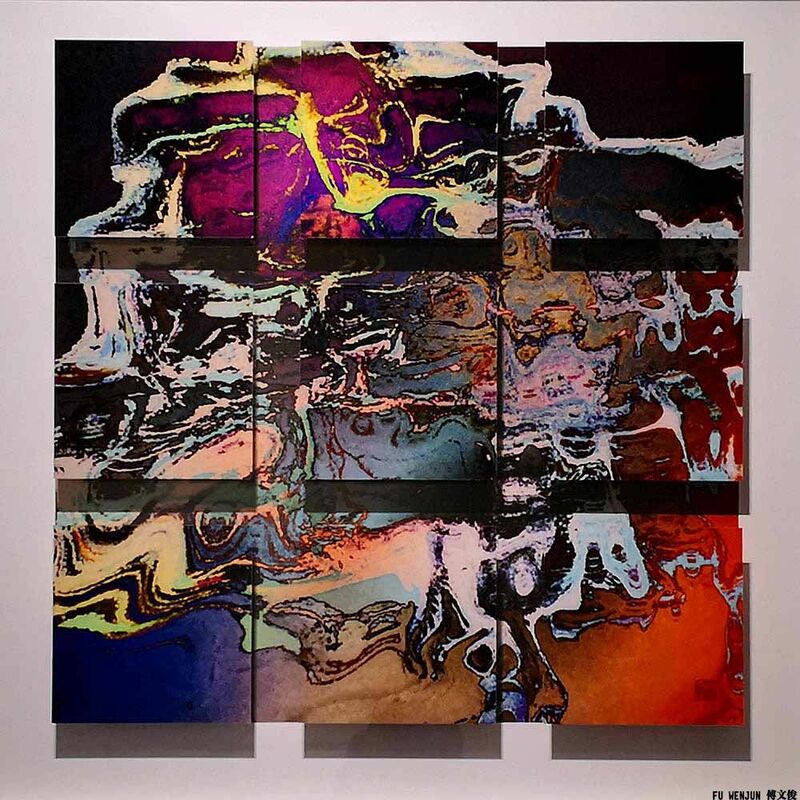 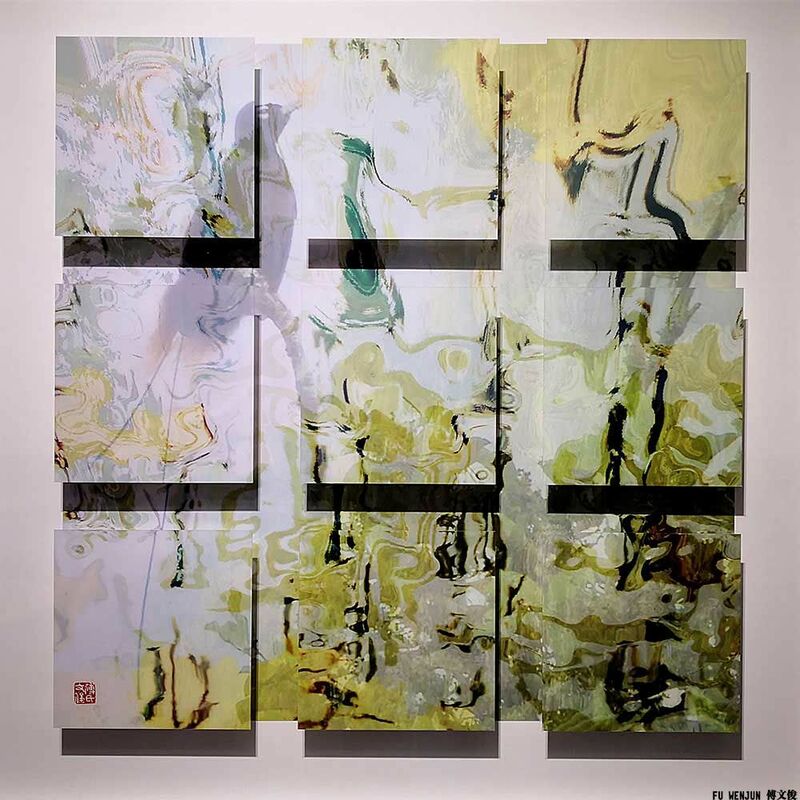 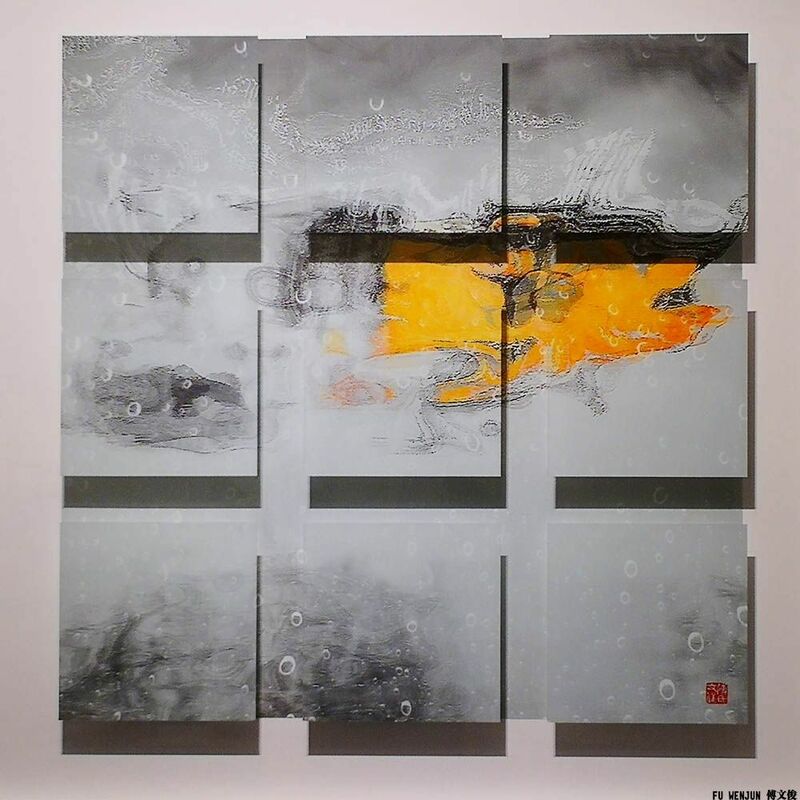 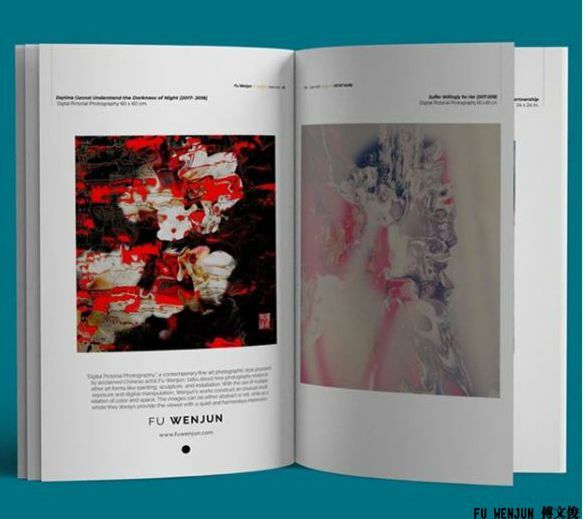 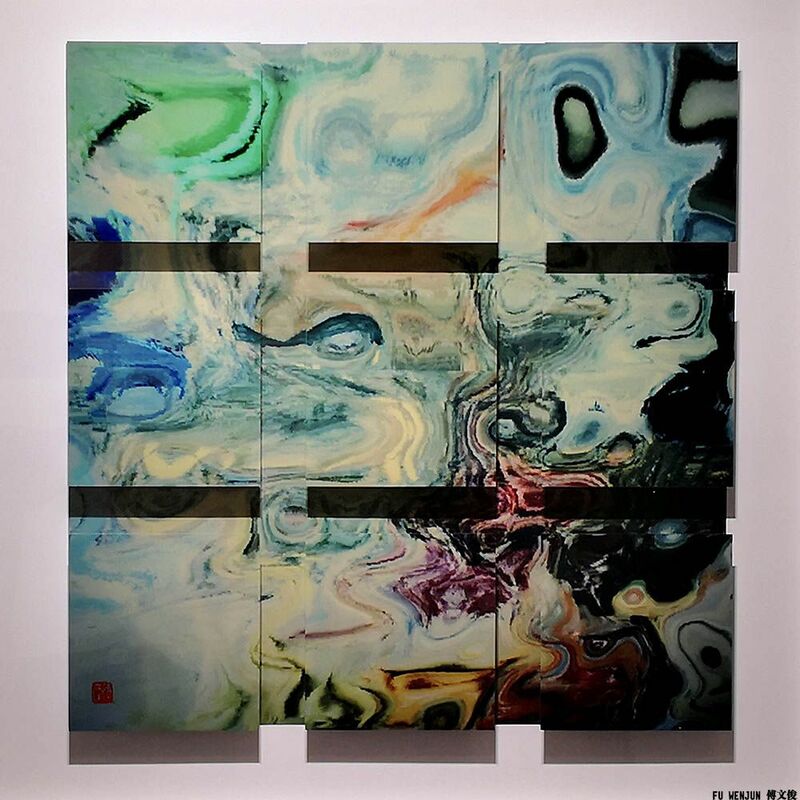 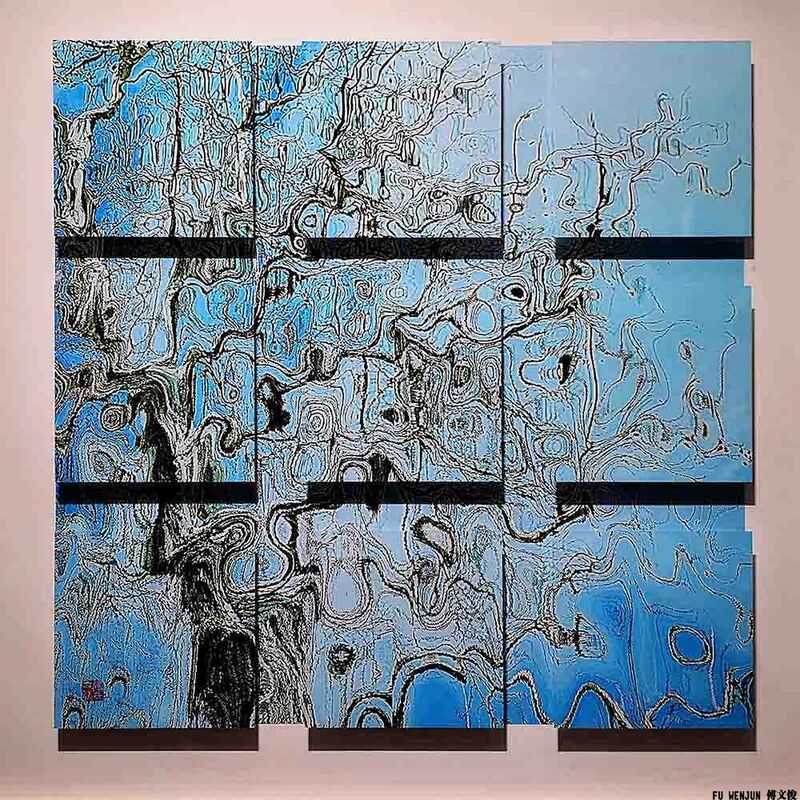 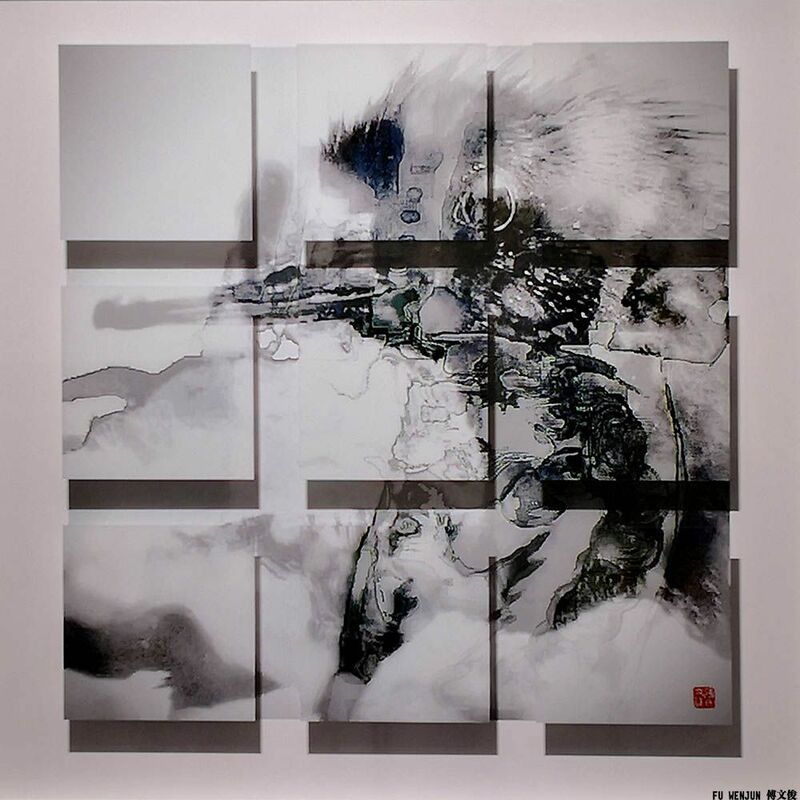 “Digital Pictorial Photography”, a contemporary fine art photography style proposed by acclaimed Chinese artist Fu Wenjun, talks about photography as an art in terms of its relationship to other art forms, including painting, sculpture and installation. 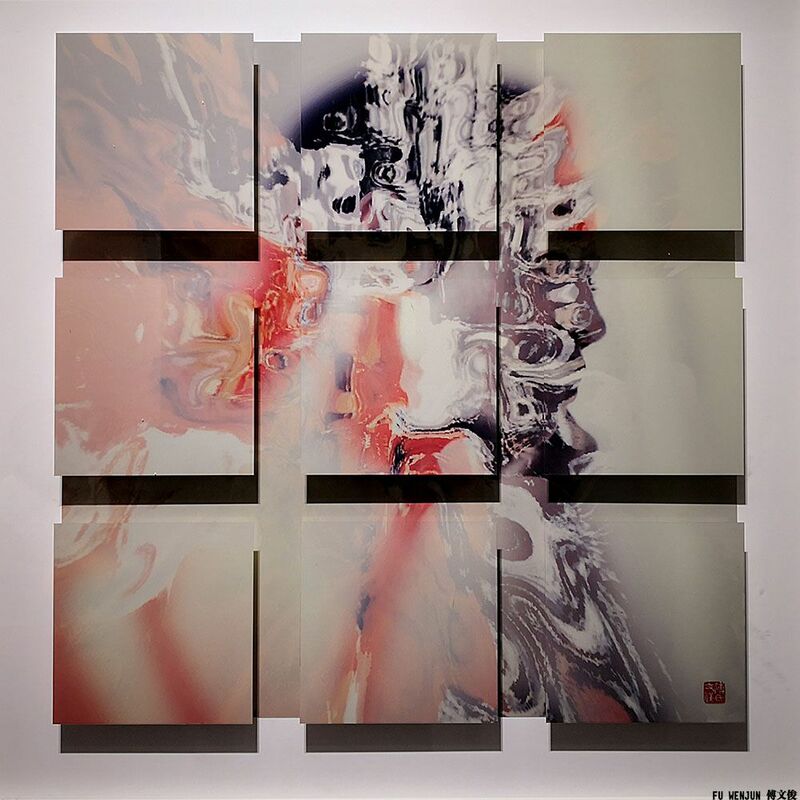 His works, with the use of multiple exposure and digital manipulation, construct an unusual photographic relation of colors and space. 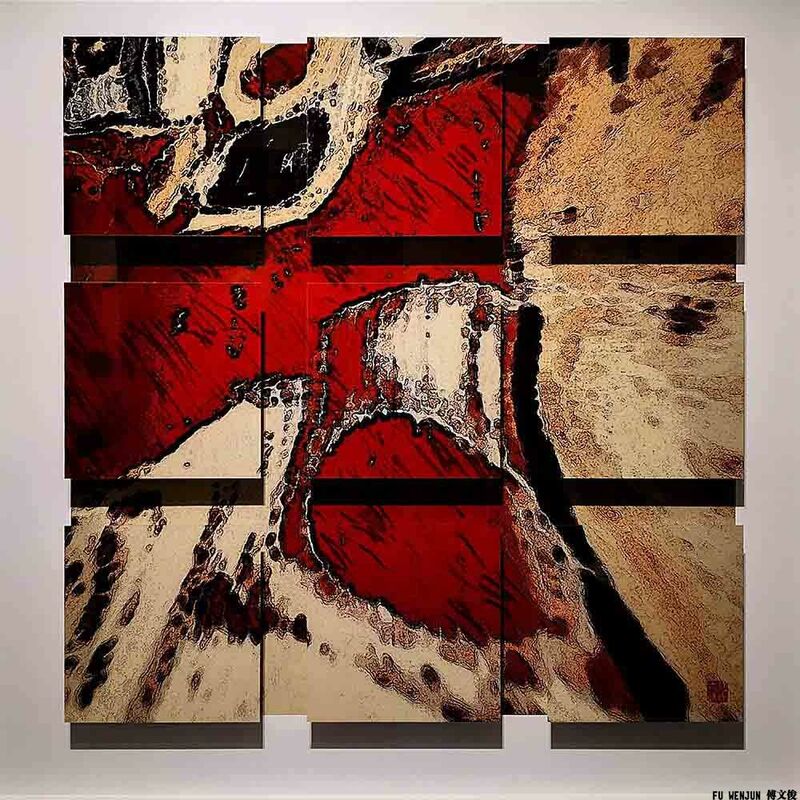 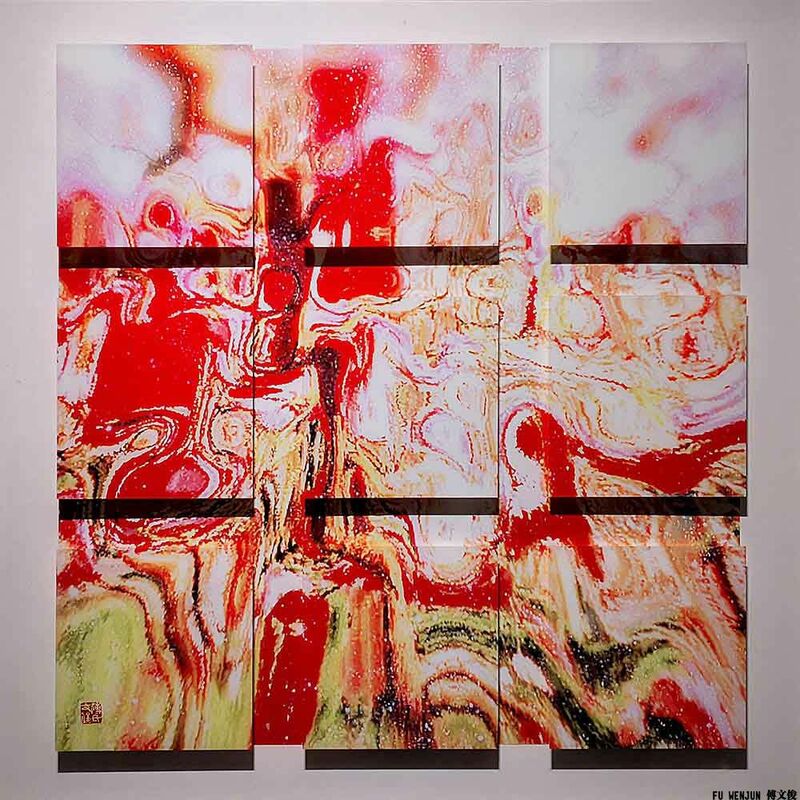 The images can be either abstract or not, while as a whole always provide the viewers a quiet and harmonious impression.